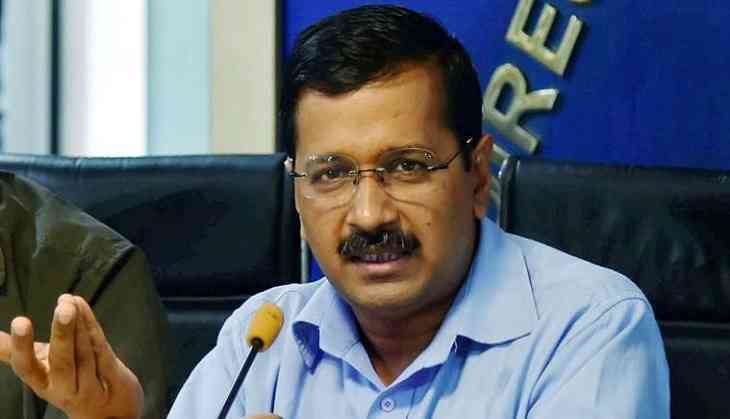 After the police officer shot dead Apple Executive Vivek Tiwari, Delhi Chief Minister Arvind Kejriwal targeted the Bharatiya Janata Party government in Uttar Pradesh by calling it anti-Hindu. Taking a dig at BJP’s claim to be self-proclaimed savior of Hindus, Aam Aadm Party chief said that despite the fact that the deceased Vivek Tiwari was Hindu, he was not protected by the BJP government suggesting that the BJP’s claim to be Hindu savior is hollow. Sharing another tweet, he said “Even though Vivek Tiwari was a Hindu, he was killed. BJP does not protect the interests of Hindus”. He was questioning the BJP’s credibility to be sympathizer of Hindu. 38-year-old Tiwari, who was a marketing manager with Apple India, was shot dead by the police officer Prashant Chaudhry when he was travelling in a car with his colleague. The police officer while patrolling tried to stop him for security checks. When he did not stop, the police officer fired at him. The incident happened in Lucknow’s Gomti Nagar area around 1.30. A case has been filed against the accused police officers and two of them were arrested. The victim’s wife demanded a compensation of Rs 1 crore and a government job. Lucknow District Magistrate Kaushal Raj Sharma on Sunday said that all demands of the family had been approved. Also, if they want a CBI enquiry, it would be also fulfilled.